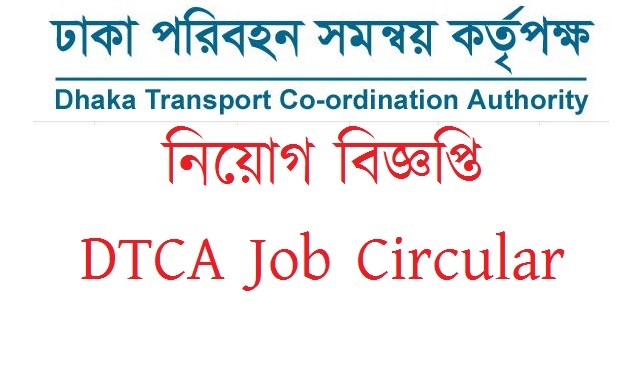 Dhaka Transport Coordination Authority DTCA Job Circular 2017 has been published on 03 July 2017 in www.dtca.gov.bd. There is only one vacancy for this post. So the competition is very high. 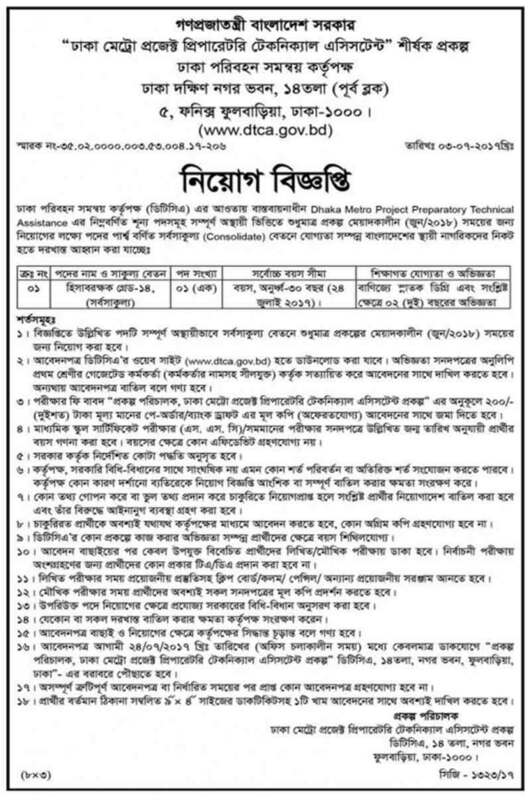 Fast Result BD will be updating all details about this job. So, stay connected with us. Post Name: See in the circular image. You can download this circular and application form from here and their website.